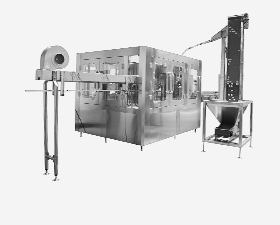 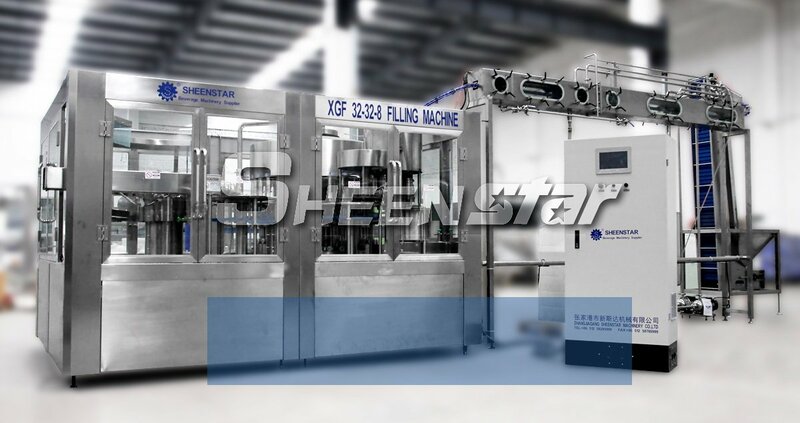 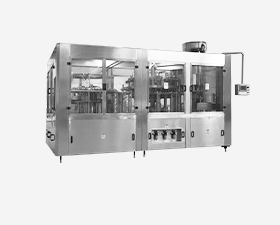 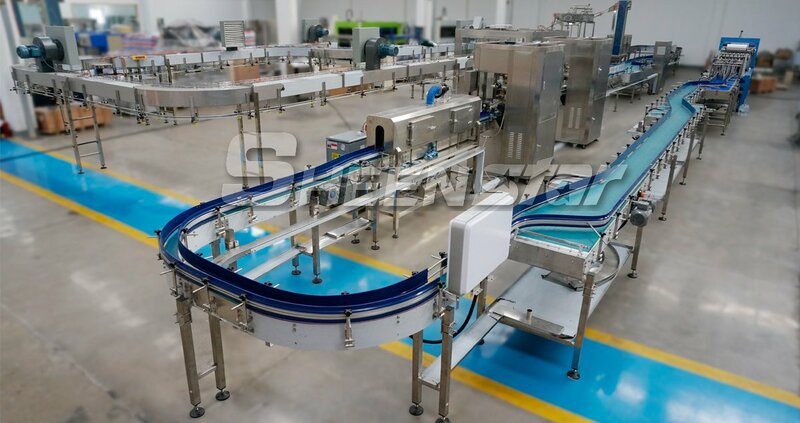 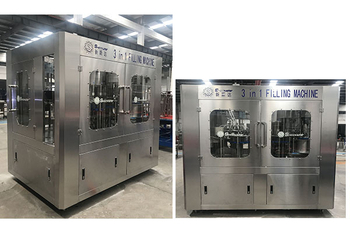 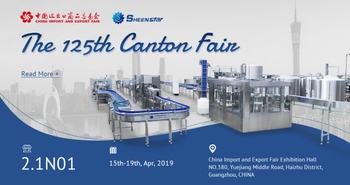 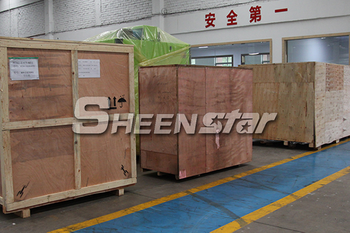 SheenStar specilize in designing and manufacturing water filling machine, beverage filing production line and packaging machinery. 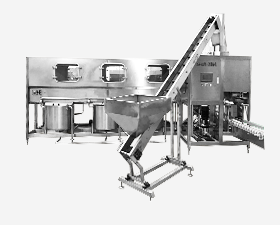 And we can provide turnkey project for you. 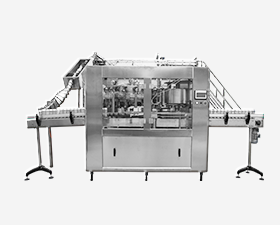 We supply our machines mainly to North America , South America, Eastern Europe, Southeast Asia, Africa, Mid East, Eastern Asia, Western Europe and South Asia, over 50 countries. 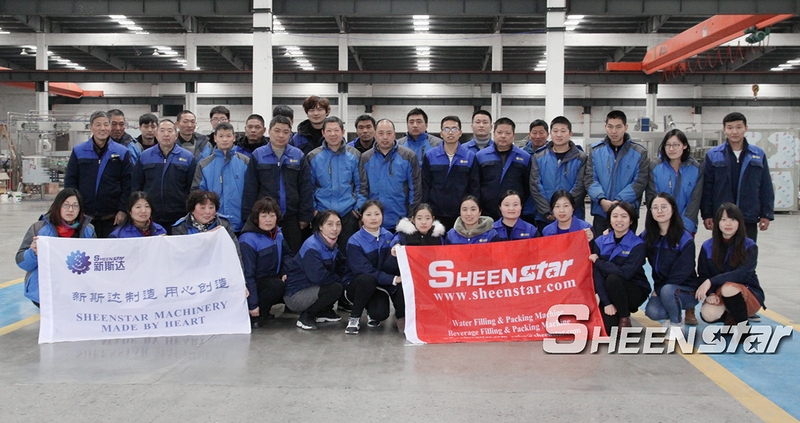 We also have a very professional sales team which can provide customer's detail information regarding to their inquiries and doubts. 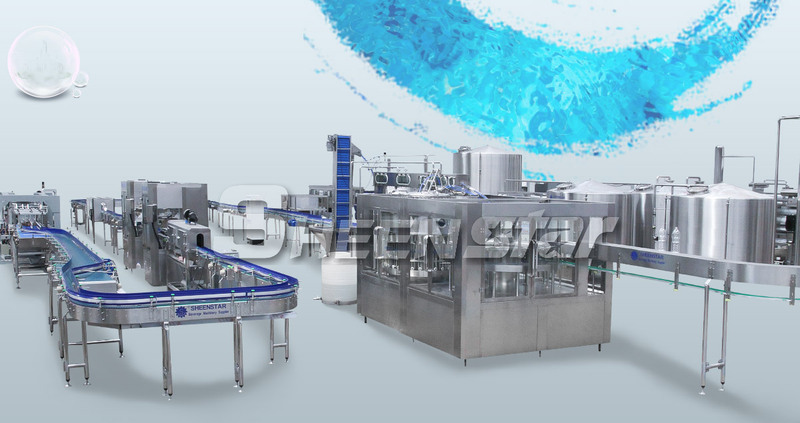 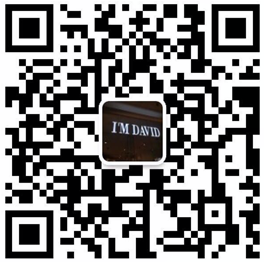 In this condition,customer will understand the machines’ production flow chart quickly.